Baron's Blog: Coming to a Matinee near you Thursday! 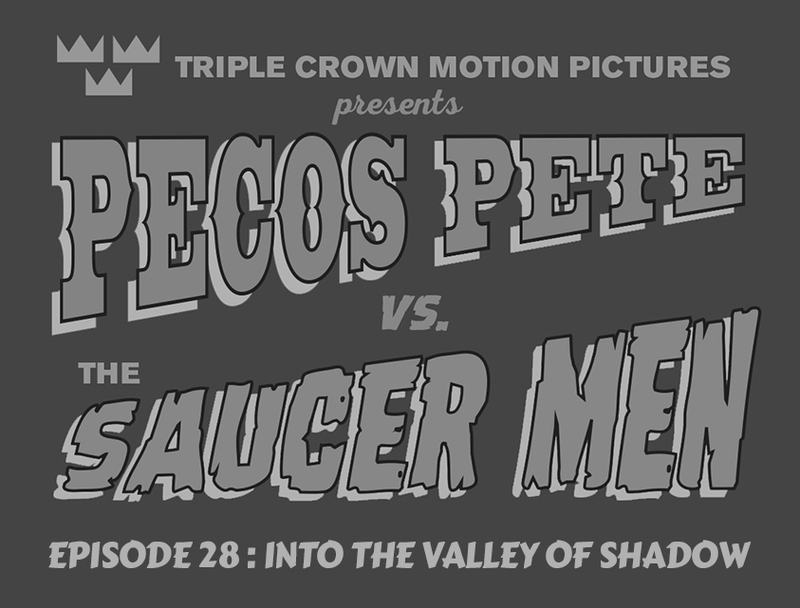 Last episode, Pecos Pete and the GiddyUp Gang found mysterious clues to an Otherworldly Plot from space. Many Leagues duked it out over the clues. 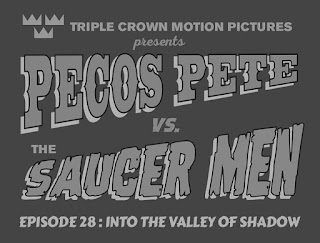 The Royal Society was able to grab the most important clue, so they'll start with an advantage, but Pecos Pete is right on their tail. The Valley of the Broken Moon is filled with dangers aplenty. Grab your popcorn!